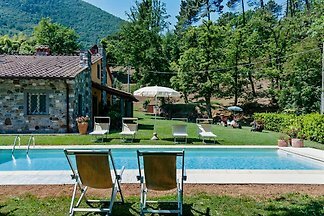 Monic house, very quiet, pool. 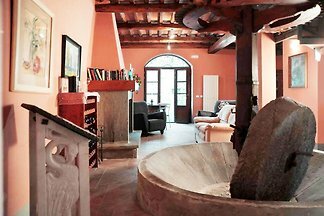 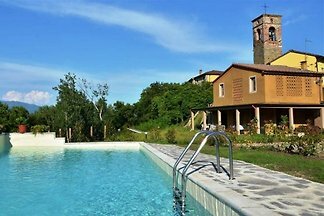 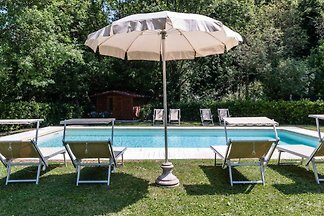 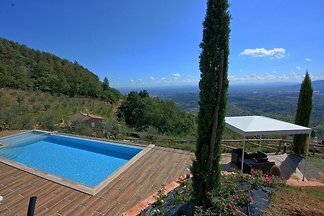 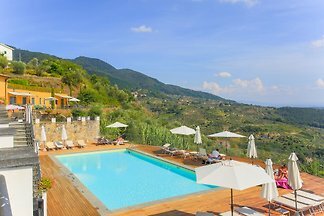 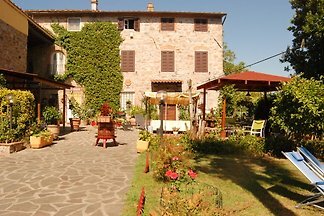 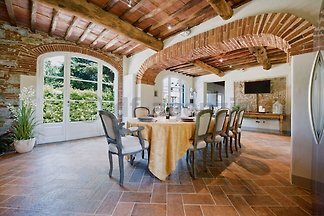 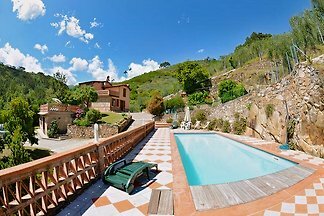 Holiday house with private pool and garden overlooking the medieval villages of Tuscany. 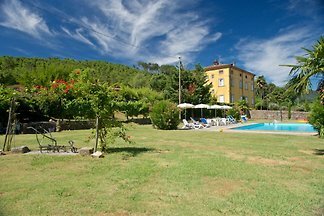 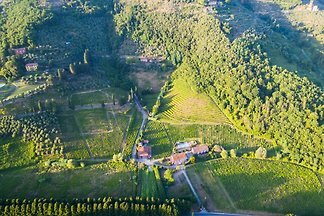 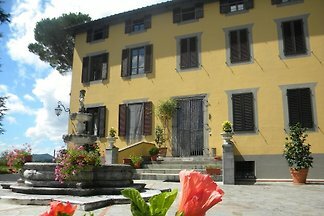 from 5 7 holiday homes & accommodations in Lucca were rated with an average of 4.7 out of 5 stars ! 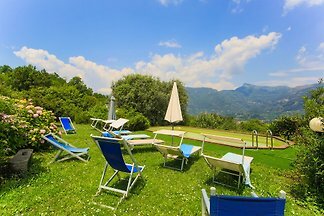 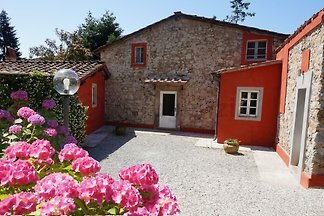 Rent successfully your holiday flat or holiday home in Lucca in only 20 minutes !